Musician Joe D’Urso started a family-friendly music festival that’s become a staple of Rockland and neighboring Bergen County since its inception in 2014. 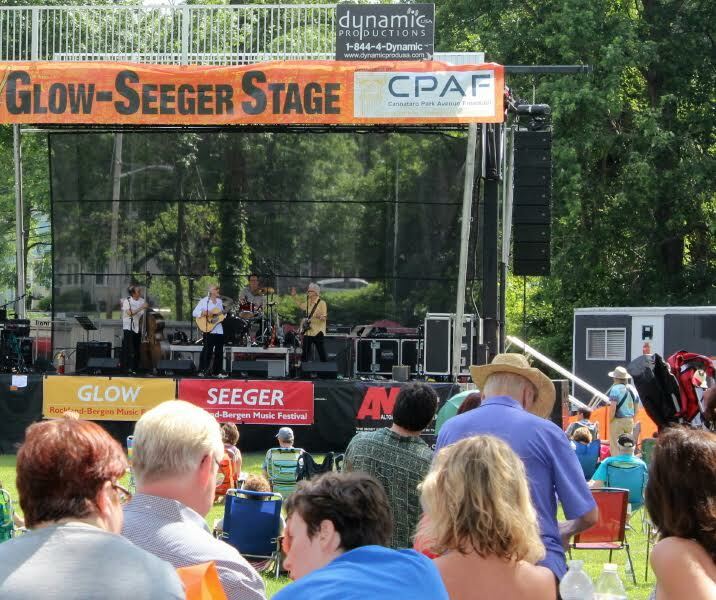 With more than 24 bands playing on two stages, the two-day music festival offered great music, great food and a good time for all who attended. 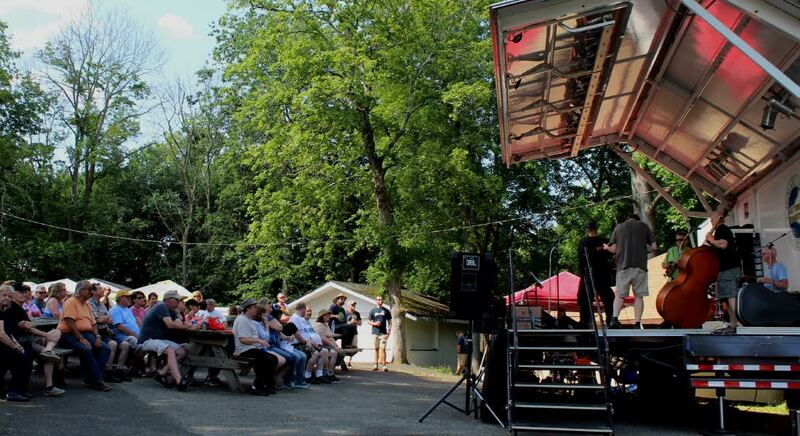 The grounds of the Masonic German Lodge in Tappan are a pleasant setting for the festival, and Mother Nature provided plenty of sunshine (for the most part) the weekend of June 24-25. RBMF showcased several non-profit vendors who seek volunteers, including Habitat for Humanity Camp Venture, People to People, VCS and Meals on Wheels, among others. It also offered crafts for kids, great food provided by Growler & Grill and a great day to chill out or dance. When D’Urso envisioned the music venue, he said at the time he did want something that could be enjoyed by everyone. It certainly seems like he’s achieved, with the help of local businesses and friends, to achieve just that.